Our strategic objectives for the next five years are summarised in this document. We have refreshed our vision, mission and values to reflect changes to the way people want care and support. 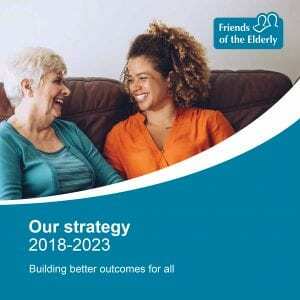 Our plan for the future is to continue to provide high quality services and activities that are both personalised to individual needs and integrated with local communities.